Would you like a shot at winning the $500 first prize for your talent? 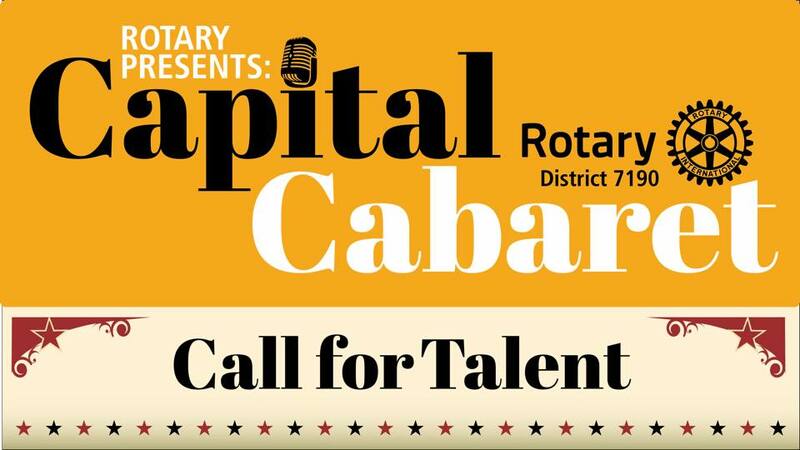 Capital Cabaret is the Capital Region’s first talent competition to be hosted by Young Professionals in Rotary. Proceeds from this fundraiser will benefit the Rotary Foundation which does good around the globe. What is your talent that could win you top prize?